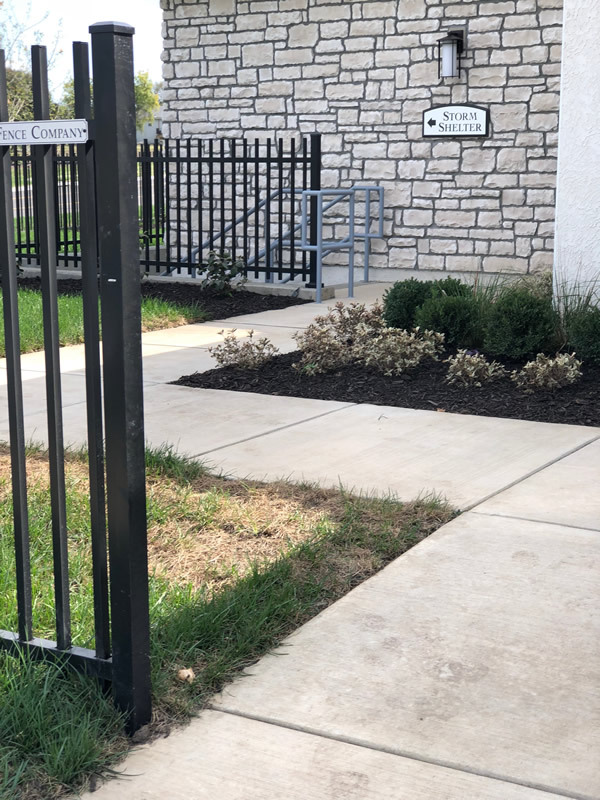 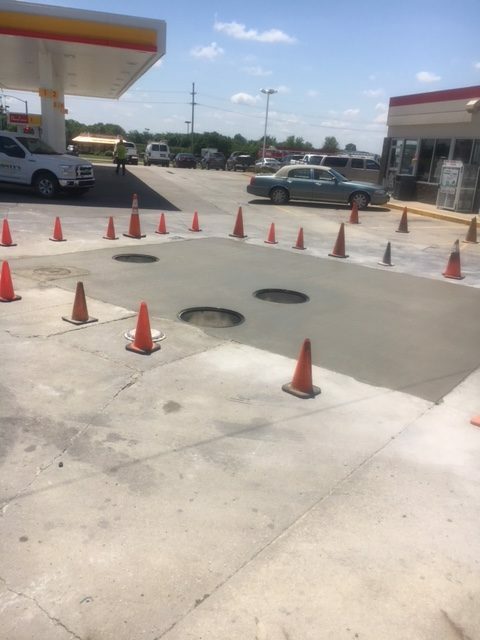 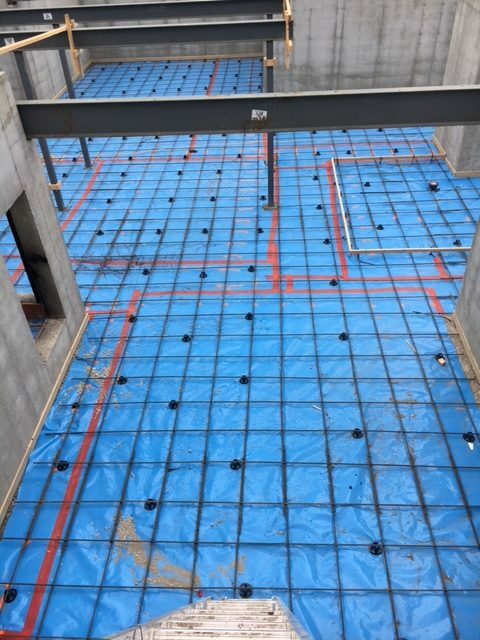 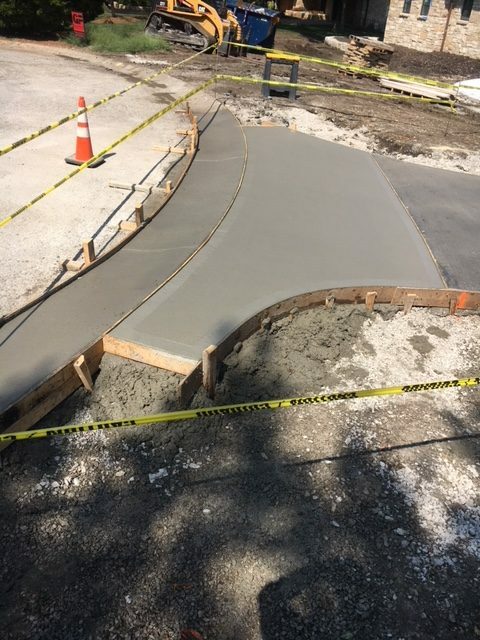 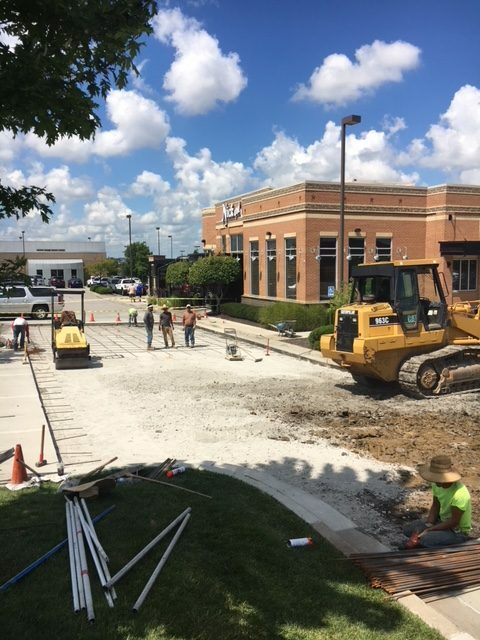 We specialize in commercial concrete such as concrete paving, curb work, parking lots, colored concrete, side walks, all-exposed aggregate, tear out and replace, and of course new commercial concrete slabs, footings, and curbs. 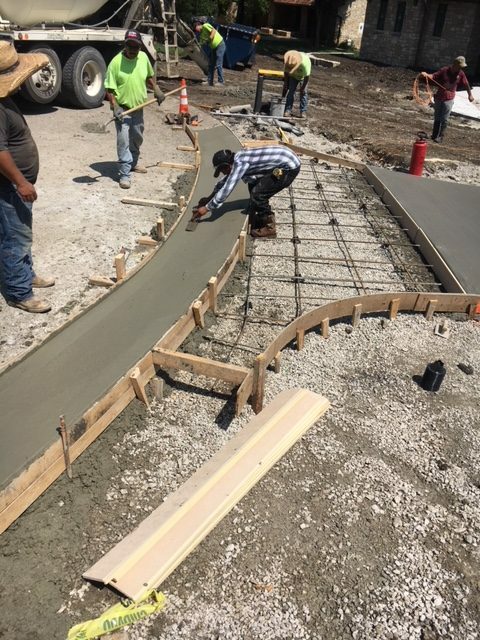 Jeff Hoge Concrete was founded in 1998. 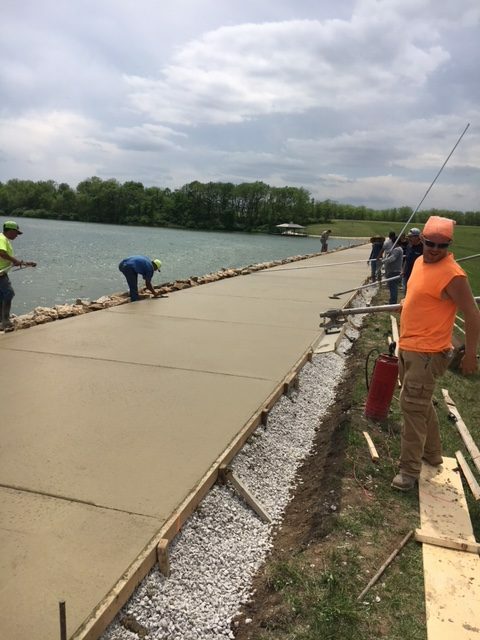 The business was founded by Jeff Hoge, a third generation in the concrete construction business. 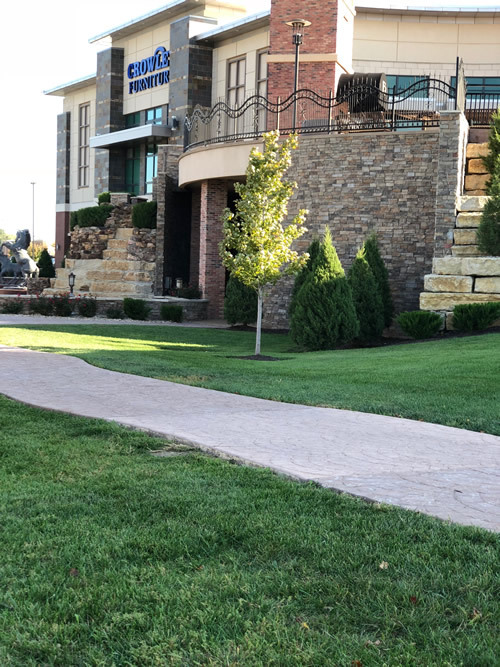 This business has been built from word of mouth due to quality, timeliness, and value. 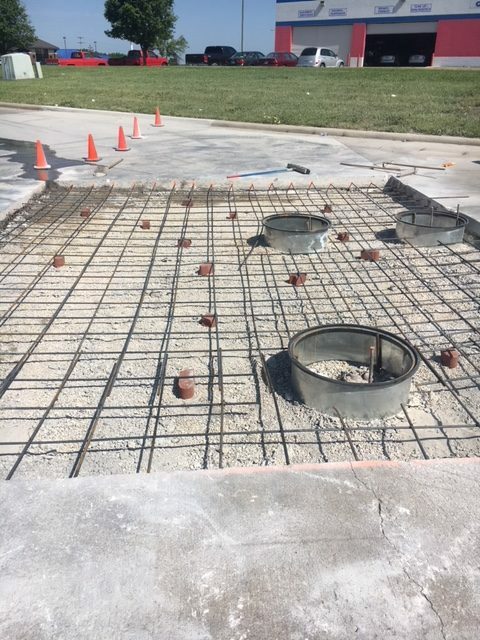 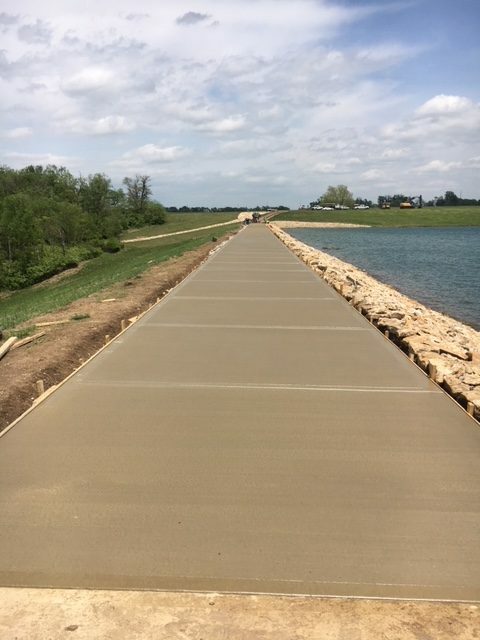 Hoge Concrete bases business around being proud of the product that we provide, our expectations are for all of our customers to be pleased with the product that is delivered. 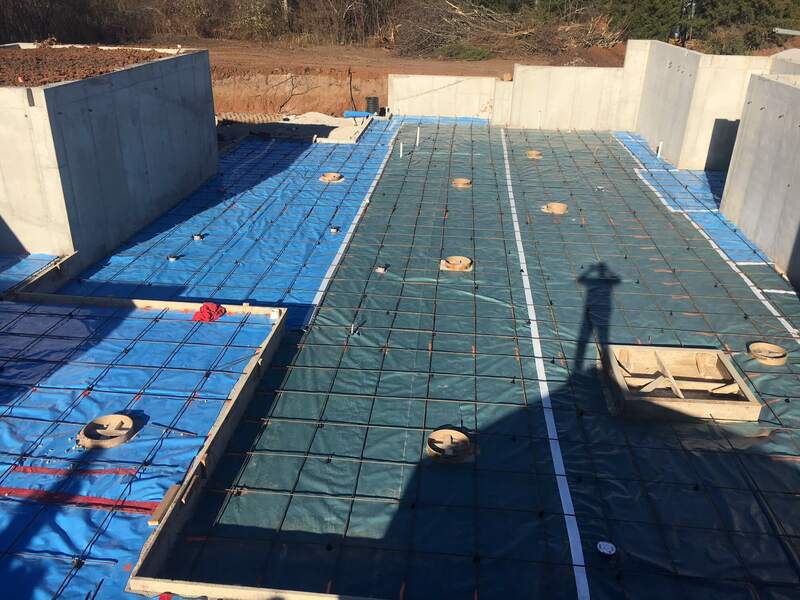 Many of our employees have been with our company since it was established. 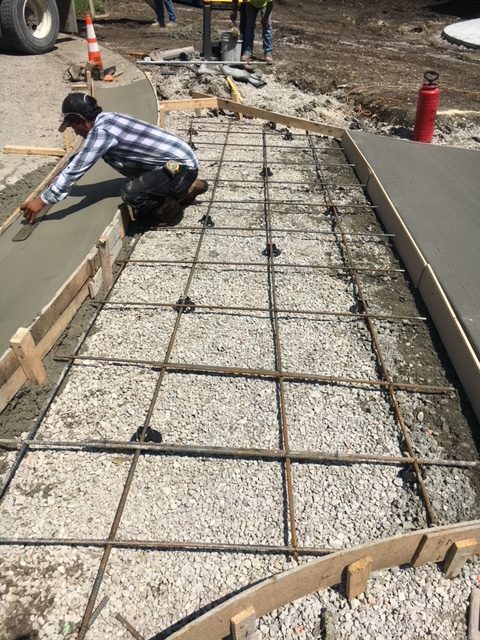 This provides us with high quality employees that are very experienced in this trade. 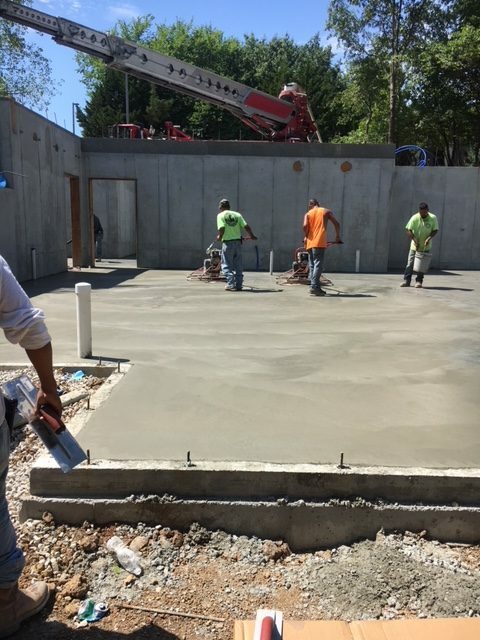 We perform all aspects of concrete construction both commercial, industrial, and residential. 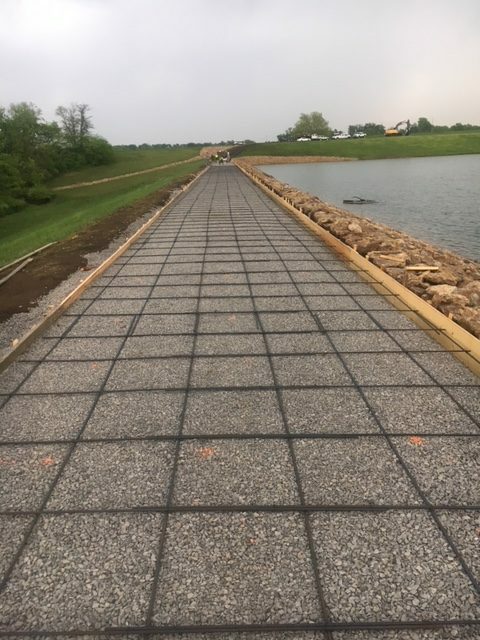 We also try to do our part for the environment with providing pervious concrete paving that supports green sustainable growth. 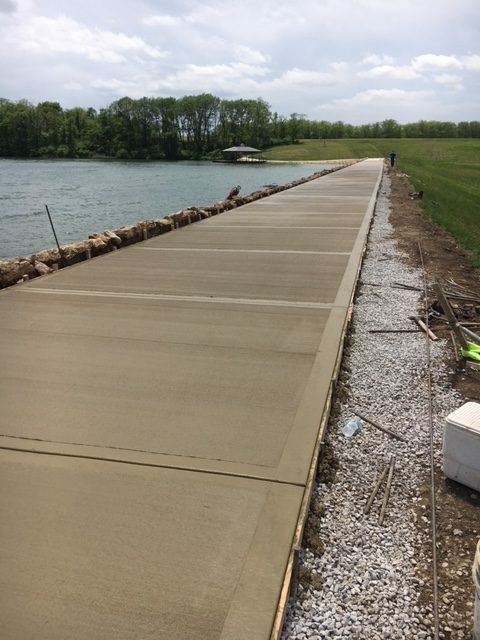 We are certified through the ACI and the Concrete Promotional Group (Kansas Chapter). 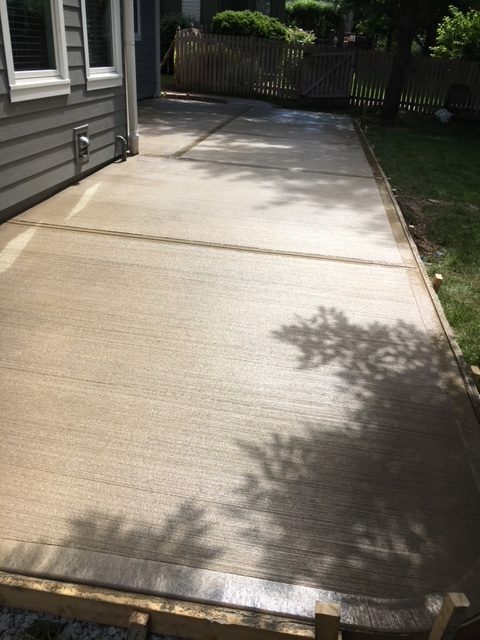 We also provide the following residential concrete services; colored concrete, pool decks, outdoor kitchens, driveways, and maintenance (re-staining and sealing) once the job is done.